We’re proud to have serviced the Baltimore areas for over 18 years. 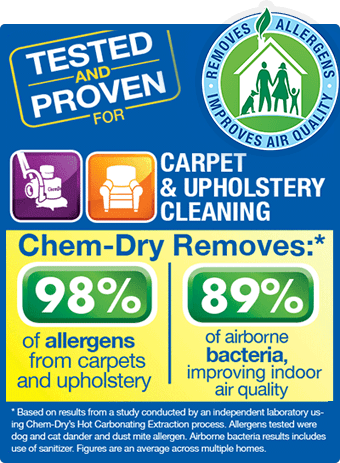 We are an independently owned and operated franchise of Chem-Dry, the world’s leader for carpet and upholstery cleaning services. 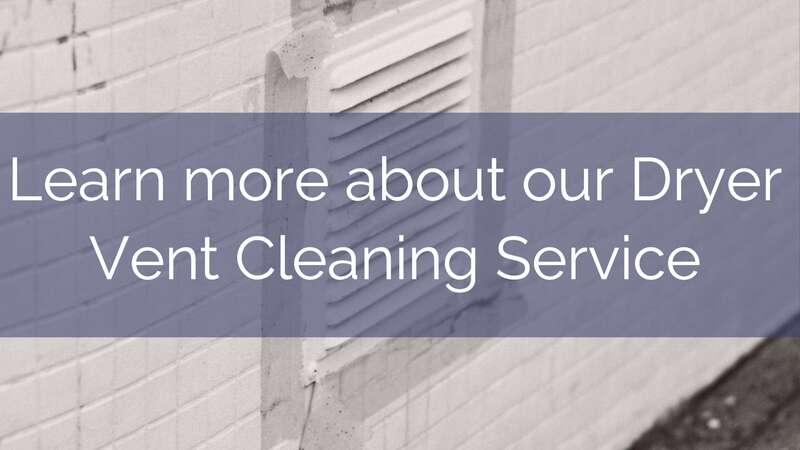 We offer many years of local industry experience backed by a brand name and products that consumers worldwide have known and trusted for more than 30 years for a Drier, Cleaner, and Healthier home and/or business. We use only the industry’s finest, most powerful equipment and proprietary carpet, upholstery and oriental rug cleaning solutions to ensure the best clean for your family. You can trust Chem-Dry by Choice to deliver quality and value. 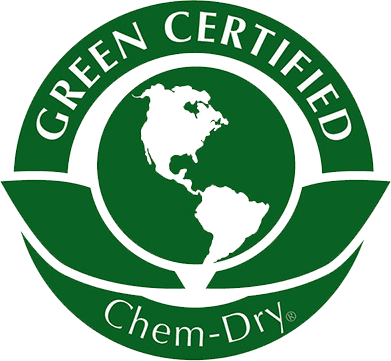 At Chem-Dry by Choice, we promise to meet the highest standards in the industry by delivering a quality product at the best value. Our products will be expertly applied and our services will be delivered by trustworthy, friendly professionals. We develop customers for life because we deliver our services the right way with personal respect for the customer, a disciplined process and exceptional service. We stand behind our work. We follow up every job we complete.